Before this measurement is made, the supercaps shall be fully discharged. Discharge procedure shall take 1h to 24h and shall be specified in the relevant specification. 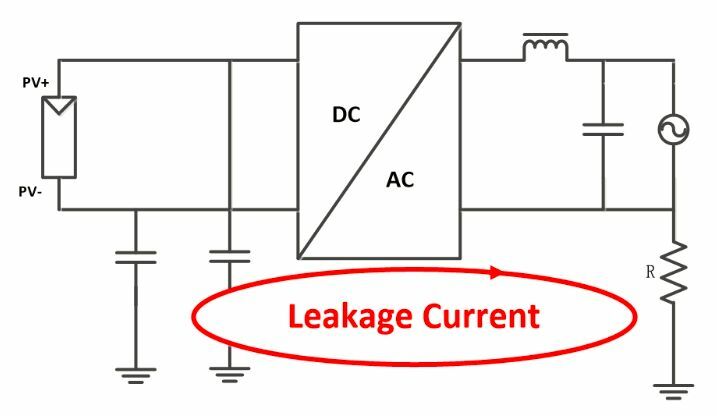 b)The leakage current shall be measured, unless otherwise prescribed in the relevant specification, using the direct voltage(UR) appropriate to the test temperature. Elecrification period after maximum 30min charge-up time to reach 95% of the applied voltage shall be selected from 30 min, 1 h, 2 h, 4 h, 8 h, 12 h, 24 h or 48 h and shall be specified in the relevant specification. c)A steady source of power such as a regulated power supply shall be used. d)Unless otherwise specified in the relevant specification, apply the voltage to a capacitor through a protective resistor of 1 000 Ω or less.